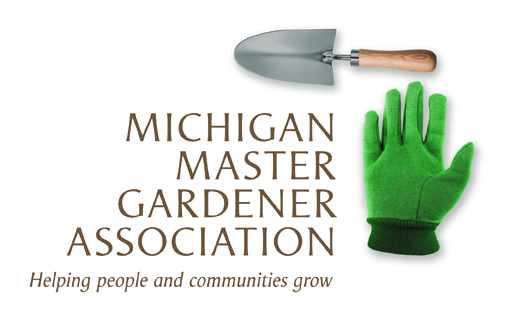 2018 Kent Pruning Workshop (Grand Rapids) — Michigan Master Gardener Association, Inc.
Pruning is an important cultural practice for maintaining the health, vigor and appearance of woody plants. It involves both art and science – art, in shaping plants to enhance the landscape, and science, in knowing how, when, where and why to prune for maximum benefit. We are offering this pruning workshop to help you master the science (and a bit of art) of pruning. MSU Extension Sr. Educator, Rebecca Finneran and Dan Davis, Garden Coordinator for our the MSU Ectension Grand Ideas Garden, will lead this hands-on class. We will spend time in the classroom to learn pruning best practices and the best equipment for each job and then move outdoors to apply the learning. Woodland Tree Services, ISA Certified Arborists, will also join us to demonstrate correct (and safe) tree trimming practices. Re-certified MSU Extension Master Gardener attendees will earn 4 continuing education hours (to be reported using the VMS project of Community: Beautification). Register today and gain the knowledge and confidence you will need when you head into your garden this spring to prune. Registration deadline: April 4th or when workshop is full. No registrations at the door. Payment by Credit Card (Debit cards requiring a PIN are not accepted): Recommended, via this secure MSU payment site to expedite your seat reservation. To ensure your transaction is processed, please enter your personal information exactly as shown on the credit card and do not include dashes or spaces when entering your credit card number. You will receive confirmation of transaction approval upon completion of the payment process. Payment by Check/Money Order: Postmark deadline is March 24th. Your seat is not reserved until your balance is paid in full. A full refund, less a $10 processing fee, will be issued for any registration cancelled up to 7 days before the workshop. No refund will be issued for any registration cancelled within 7 days of the workshop. No refund will be issued for any registration cancelled after the workshop has started. Registration for 2018 Kent Pruning Workshop is open. Registration closes at 11:59 p.m. on April 4, 2018. There are 23 openings available.